In: Fortschritte der Akustik – DAGA 2019: Plenarvortr. u. Fachbeitr. d. 45. Dtsch. Jahrestg. f. Akust. Deutsche Jahrestagung für Akustik (DAGA) March 18-21 Rostock Germany Pages 1-6 Deutsche Gesellschaft für Akustik e.V. (DEGA) 2019. In: Journal of Neural Engineering (JNE) 16 3 IOP Publishing 2019. Prof. Dr.-Ing. Sebastian Möller is Dean of the Faculty for Electrical Engineering and Computer Science at TU Berlin and leads the research department "Speech and Language Technology" at the German Research Center for Artificial Intelligence, since 2017. Sebastian Möller was born in 1968 and studied electrical engineering at the universities of Bochum (Germany), Orléans (France) and Bologna (Italy). From 1994 to 2005, he held the position of a scientific researcher at the Institute of Communication Acoustics (IKA), Ruhr-University Bochum, and worked on speech signal processing, speech technology, communication acoustics, as well as on speech communication quality aspects. From 2005 to 2015, he worked at Telekom Innovation Laboratories, an An-Institut of TU Berlin. He was appointed Full Professor for the subject "Quality and Usability" at TU Berlin in April 2007. From 2015 to 2017, he was Vice Dean for Research of the Factulty for Electrical Engineering and Computer Science at TU Berlin, and since April 2017, he serves as the Dean of this faculty. 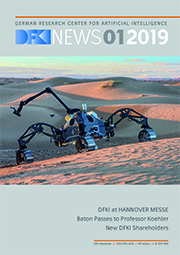 He also leads the research department "Speech and Language Technology" at the German Research Center for Artificial Intelligence, DFKI, since 2017. 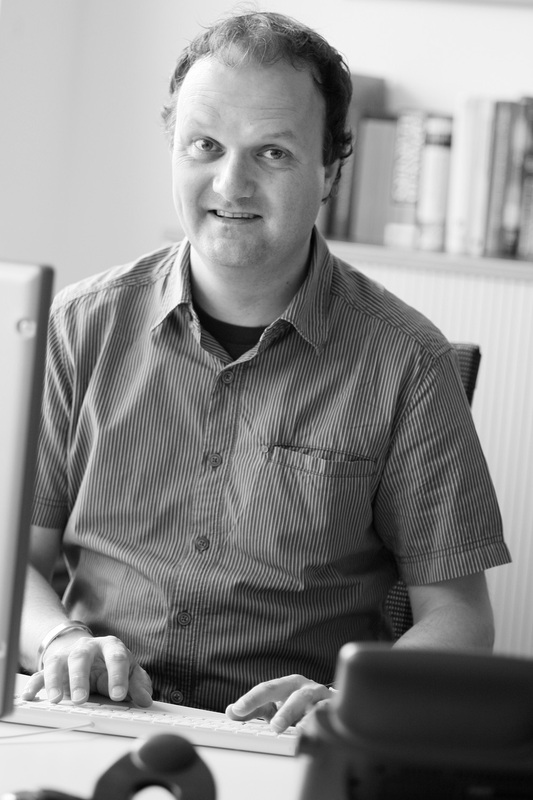 Sebastian Möller received a Doctor-of-Engineering degree of Ruhr-University Bochum in 1999 for his work on the assessment and prediction of speech quality in telecommunications. In 2000, he was a guest scientist at the Institut dalle Molle d'Intélligence Artificielle Perceptive (IDIAP) in Martigny (Switzerland) where he worked on the quality of speech recognition systems. He gained the qualification needed to be a professor (venia legendi) at the Faculty of Electrical Engineering and Information Technology at Ruhr-University Bochum in 2004, with a book on the quality of telephone-based spoken dialogue systems. In September 2008, we worked as a Visiting Fellow at MARCS Auditory Laboratories, University of Western Sydney (Australia) on the evaluation of avatars. In November 2011, he was Visiting Professor at the Universidad de Granada (Spain), from Februar to April 2012 and from May to July 2014 Visiting Professor at the Ben Gurion University of the Negev in Be'er Sheva (Israel), in October 2013 Visiting Professor at NTNU in Trondheim (Norway), and from 2012 to 2018 he was Adjunct Professor at the University of Canberra (Australia). Since 2018, he is Adjunct Professor at the University of Technology Sydney (Australia). His most recent book on "Quality Engineering" was published in 2010, and his co-edited book on "Quality of Experience: Advanced Concepts, Applications and Methods" in 2014. 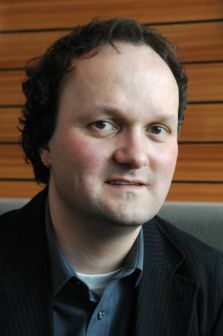 Sebastian Möller was awarded the GEERS prize in 1998 for his interdisciplinary work on the analysis of infant cries for early hearing-impairment detection, the ITG prize of the German Association for Electrical, Electronic & Information Technologies (VDE) in 2001, the Lothar-Cremer prize of the German Acoustical Association (DEGA) in 2003, a Heisenberg fellowship of the German Research Foundation (DFG) in 2005, and the Johann Philipp Reis prize in 2009. Since 1997, he has taken part in the standardisation activities of the International Telecommunication Union (ITU-T) on transmission performance of telephone networks and terminals. He was acting as a Rapporteur for question Q.8/12 from 2001-2016, and for question Q.15/12 he acts as a Rapporteur since 2017. He headed the special interest group on speech acoustics of DEGA from 2009 to 2015, is board member of the ITG since 2015, and of the International Speech Communication Association (ISCA) since 2016.